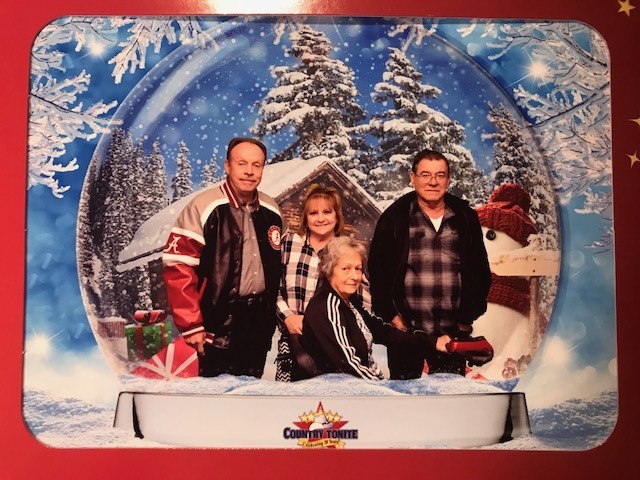 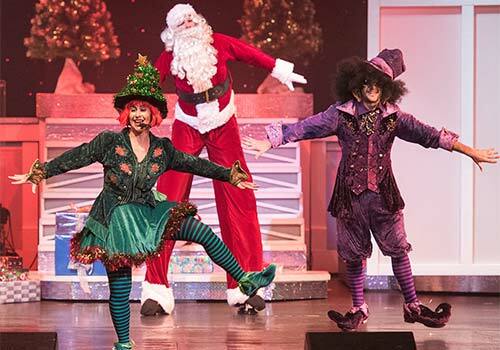 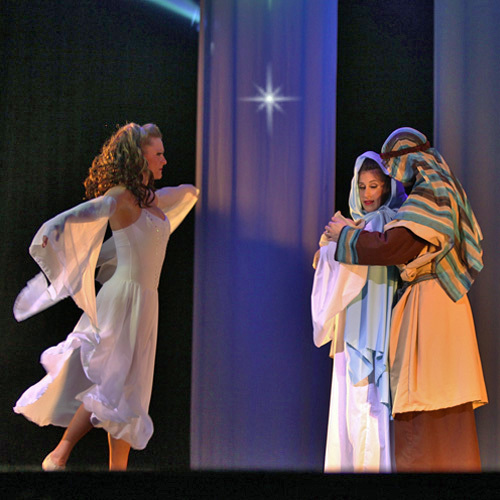 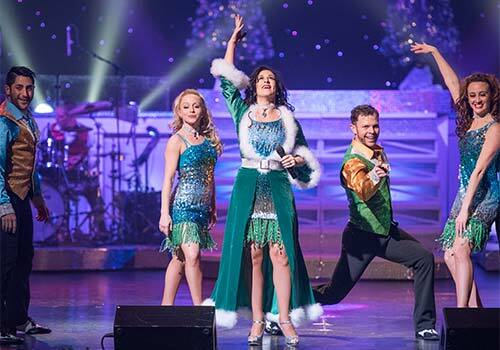 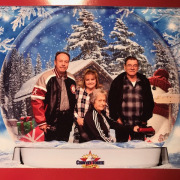 Presented during the holidays at Country Tonite Theatre in Pigeon Forge, Tennessee, Country Tonite Christmas Show offers a festive experience for the whole family to enjoy together each year. 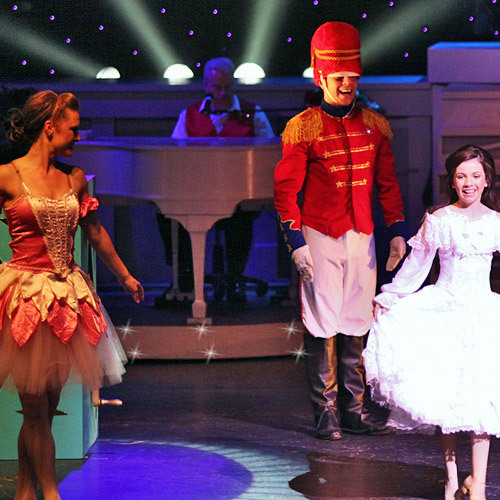 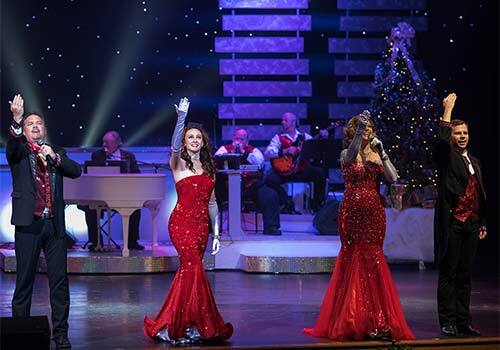 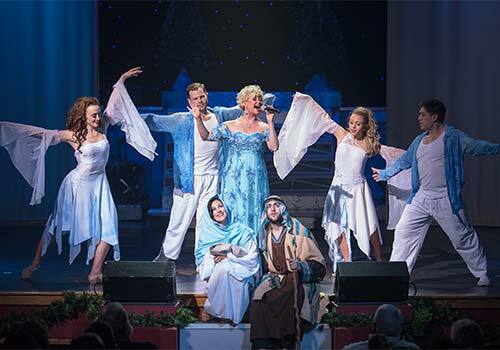 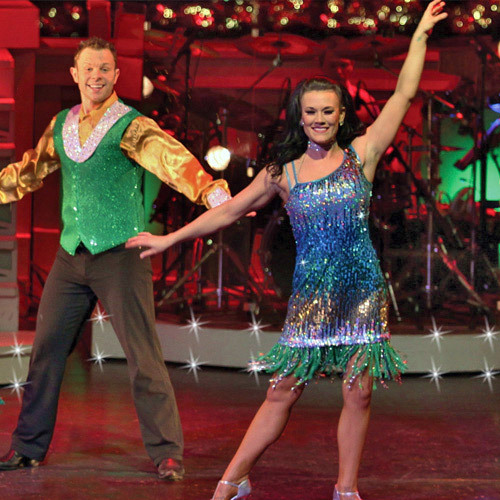 The show features beautiful renditions of iconic Christmas songs, extravagant holiday decorations, spirited choreography, and special appearances from Frosty the Snowman and Santa Claus. 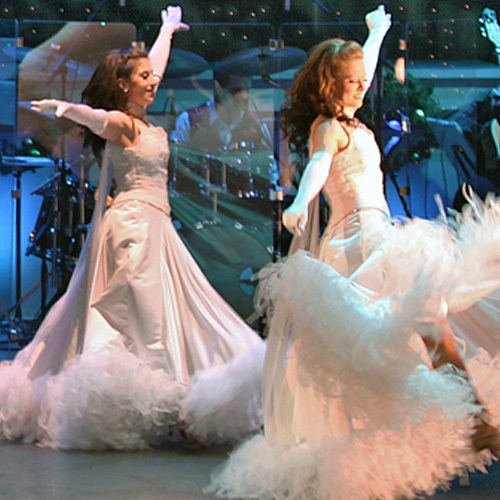 Theatre located next to Hollywood Wax Museum. 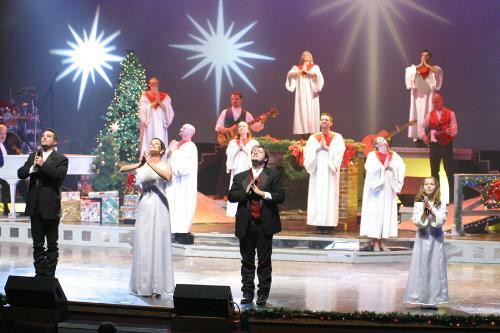 Meet and greet held after the show. 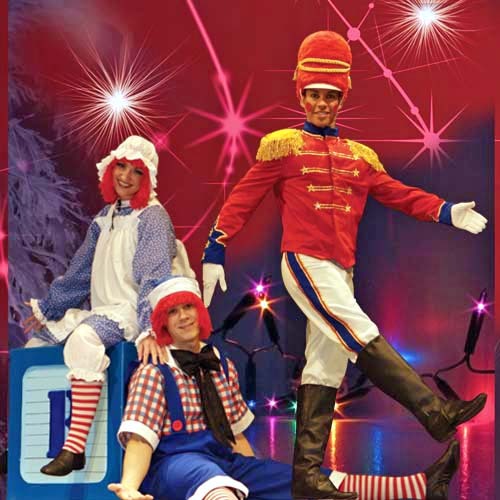 Appearances by special Christmas characters. 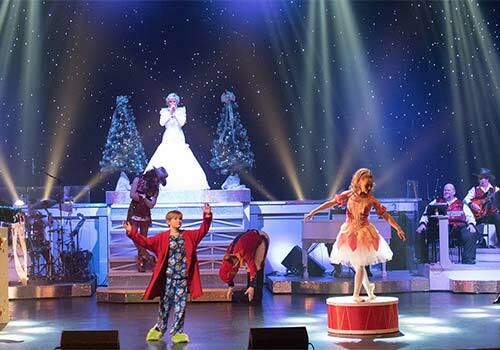 For all who love the Christmas Season, Country Tonite’s Christmas Show is a “must” on all holiday agendas. 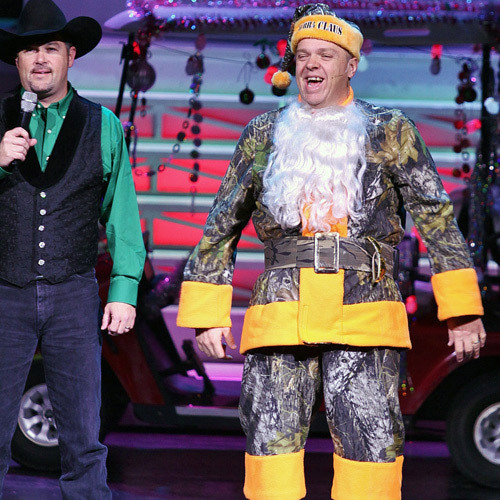 Country Tonite’s Smoky Mountain Christmas promises a little holiday bonus for everyone. 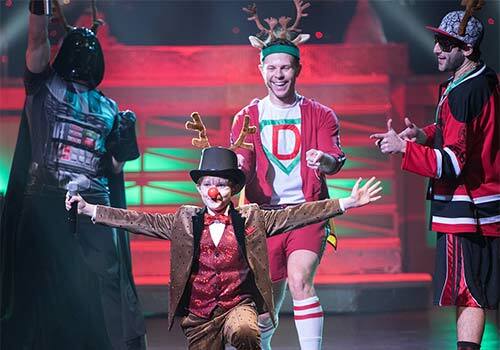 In fact, it’s like getting two shows for the price of one as the first half of the show features highlights from the regular season show, while in the second half, holiday magic abounds when the stage opens to a winter wonderland. 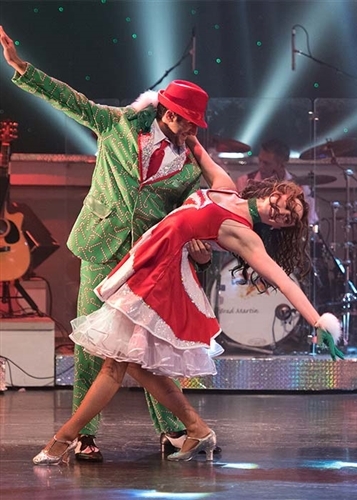 The popular cast covers a number of holiday classics for a nostalgic, spirited holiday celebration that will be enjoyed by all ages. 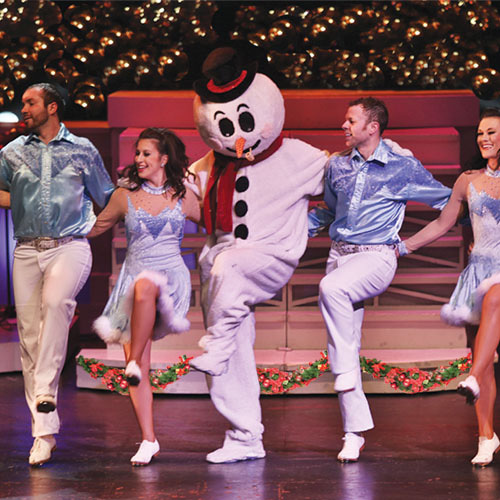 You’ll also find a few special guest performers during the Christmas production that you certainly won’t see any other time of the year, Frosty the Snowman, Santa Claus, and everyone’s favorite ballerina in the dance of the Sugar Plum Fairy. 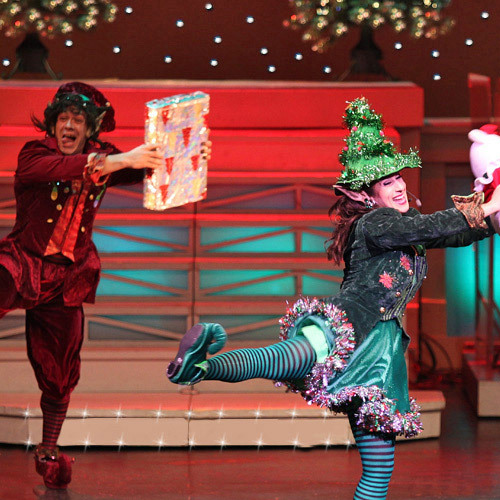 Toys will also come alive in the magical song “Where are you Christmas”. 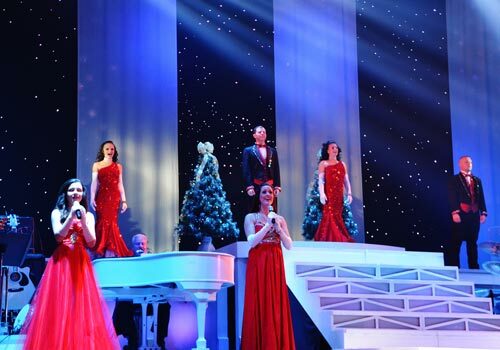 This heartwarming Christmas presentation will fill your whole family with the cheer and spirit of the Christmas season.